Added on 02 October 2018 . By Anisah Audu. This summer was one of the first in years that hasn’t included a holiday to Turkey. I usually try to squeeze one in every summer; an inexpensive all-inclusive resort sandwiched between the sea and a market or two. Of course, it’s not just hot weather and trips to the bazaar that keep me going back. The food is also mouth-wateringly good; something that Yosma is recreating over on Baker Street. Not your traditional Turkish tavern: Yosma's interior is easy on the eyes. If you think of Turkish food in London, Green Lanes is usually on the tip of your tongue. Any north Londoner knows that this is the place for authentic, mouth-wateringly good Anatolian fare… and I don’t mean the drunken 4am kind. Head beyond N4 though, and you’ll discover places like Ladbroke Grove’s Fez Mangal or Oklava in Shoreditch. Whether it’s a juicy kebab or updated version of the pide, London restaurants are doing it all. 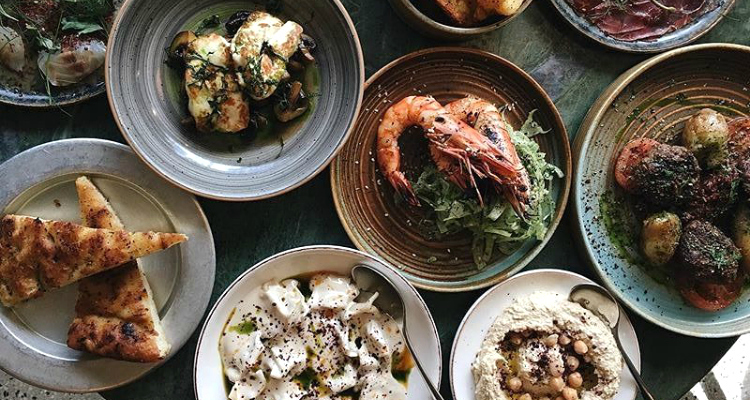 Over at Yosma, you'll find traditional coal-fired dishes cooked with a modern twist. Located in the heart of Marylebone, white brick walls provide a minimal background where an open-plan kitchen, industrial lights and towering indoor trees (yep) create a unique space. 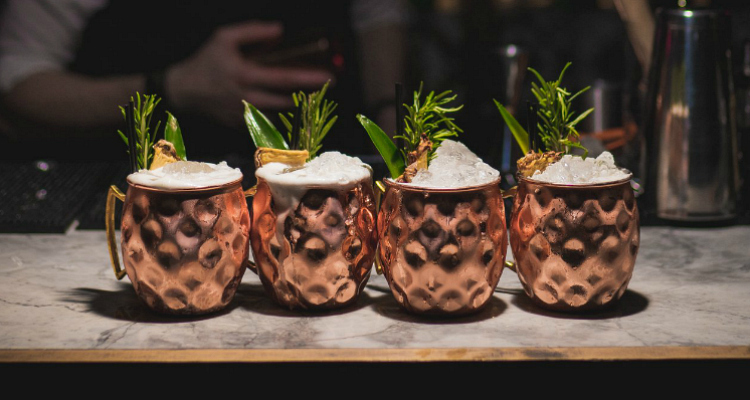 Forget what you know about the stripped-back Turkish restaurants of north London, because it’s all about contemporary dishes and experimental cocktails curated by Scout’s Matt Whiley here. House punch? Don't mind if we do. I took the other half, Josh, and we kicked things off with a House Punch (£9) which offset the smokiness of Quiquiriqui with yellow chartreuse, lime, pineapple, rosemary and agave and a sharp Yosma Sour (£9) which combined La Diablada pisco, raki, pineapple, lime and egg white. We were slightly underwhelmed by the Manti (£8) which tops lamb-filled dumplings with a bitter yoghurt sauce, chilli butter and mint, though this was redeemed by succulent prawns. When it comes to mains, Yosma continues to mix things up. Watching chefs fire up meaty morsels on the mangal, we went for the Tandir Iskender (£18), though it wasn’t the usual saucy tomato-drenched kebab. Instead, a hunk of pulled lamb arrived resting on a little garlic yoghurt and chilli butter. The My Tie (£9) was the perfect punchy rum-fuelled concoction to wash it all down. 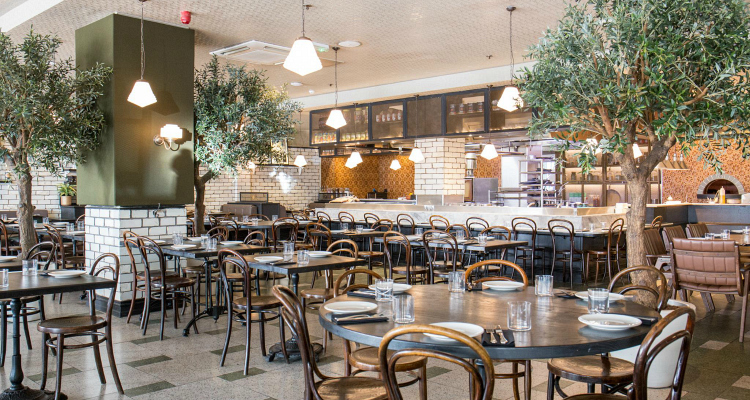 Move over Green Lanes, this Marylebone spot is serving up a mean feast. Having lived in Turkey, Josh can’t finish any meal without a proper Turkish coffee (£3). While I despise the grittiness, it was just right for him. Since I like my drinks boozy, I opted for an impressive Turkish coffee martini (£10). A couple of digestifs were the perfect accompaniment to the syrup-soaked Kűnefe (£9) which was a sweet yet savoury pastry layered with crispy kadayıf, pistachio and a weirdly delicious white cheese. If you order anything, it should be this. The gorgeous interior was enough to get me into Yosma and the dessert kept me hanging on until the very end. If you’re looking for new interpretations of old classics, then this is your place. Inspired by the streets of Istanbul, there’s a real sense of Anatolian heritage, with an injection of fun. We even hear there’s DJs at the weekend, so if it's a party you're after, you know where to go.